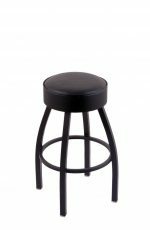 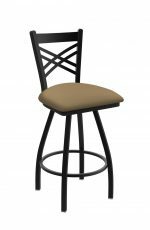 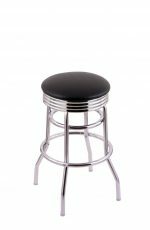 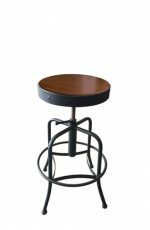 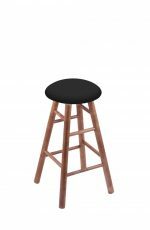 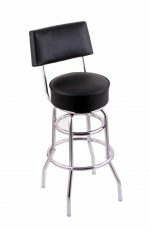 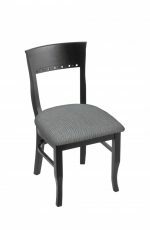 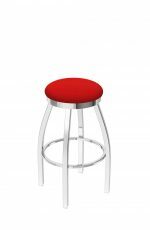 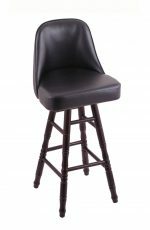 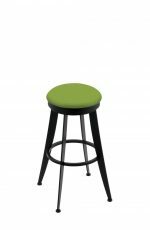 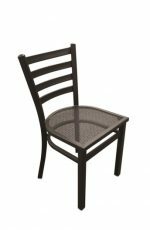 Buy Holland Bar Stools & Counter Stools - Free Shipping! 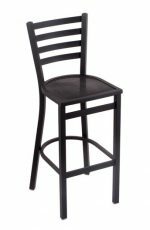 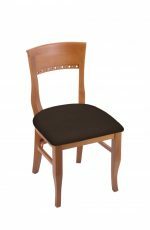 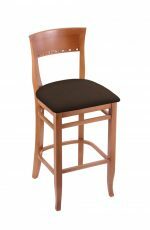 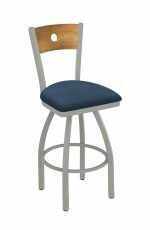 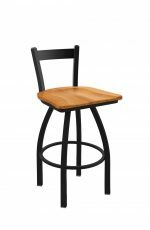 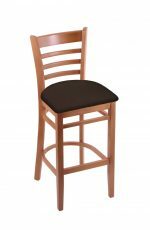 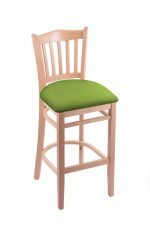 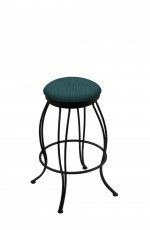 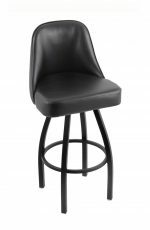 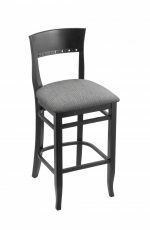 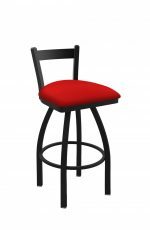 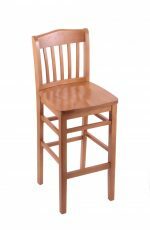 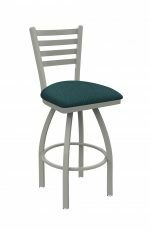 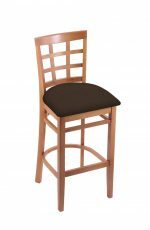 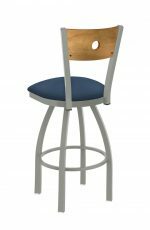 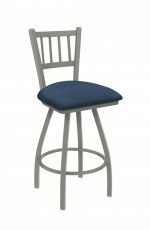 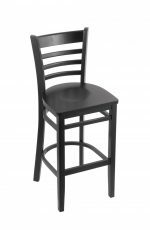 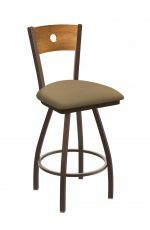 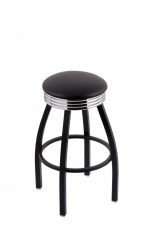 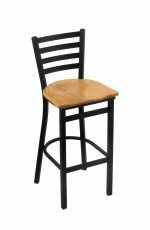 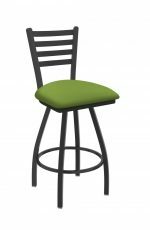 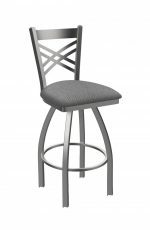 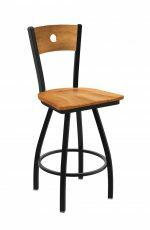 With contemporary and traditional designs, Holland Bar Stools are made to withstand heavy everyday use and are commercially rated. 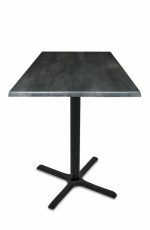 Made of high-quality plating grade steel and an oven-baked powder coat finish that won’t peel or rub off, you’ll be amazed at the quality that Holland will bring to your kitchen. 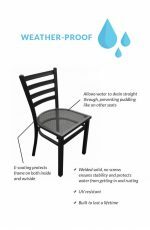 Ships within 5-10 business days. 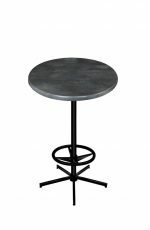 Choose from a selection of fabric or vinyl, metal colors and even a variety of custom sizes that will meet your needs. 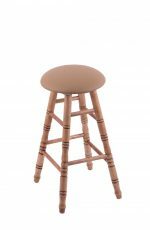 Joints around the legs, backs, etc. 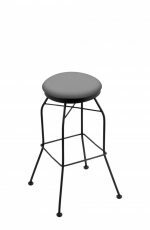 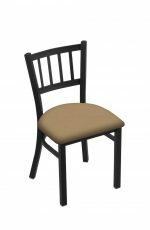 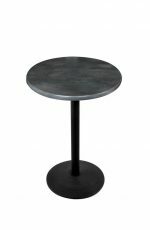 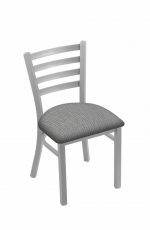 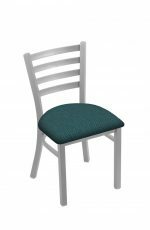 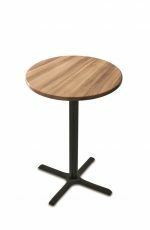 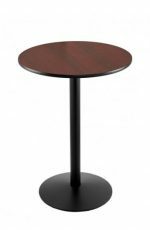 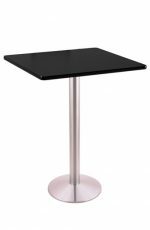 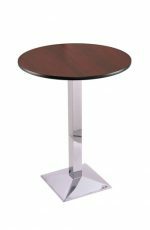 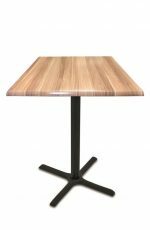 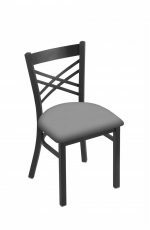 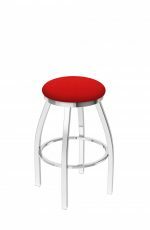 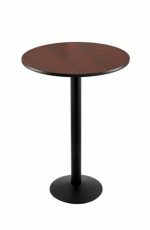 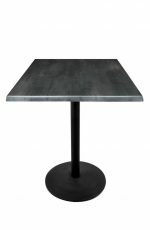 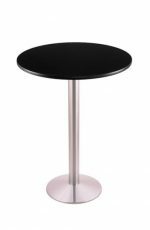 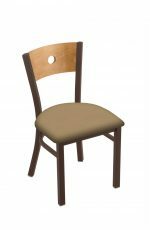 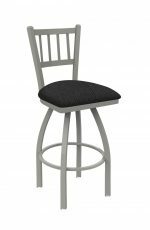 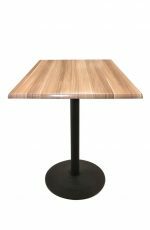 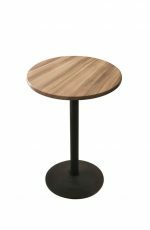 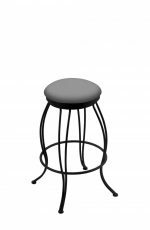 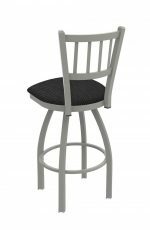 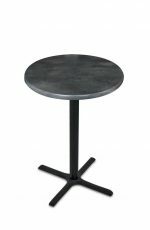 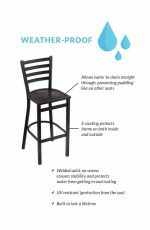 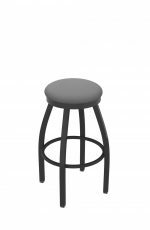 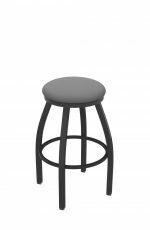 are welded for maximum stability and will keep your stools from wobbling or breaking. 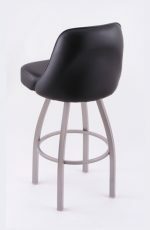 Our most popular Holland bar stools are the Catalina, Contessa, Jackie and the Voltaire.